One year fixed term position – 40 hours per week, term time only. 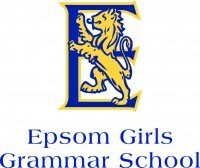 Applicants must be well organised, enthusiastic and have strong administration and communication skills working collaboratively with the sports department, the school and the community. Experience working in a school with school sport would be advantageous. Commences as soon as possible.